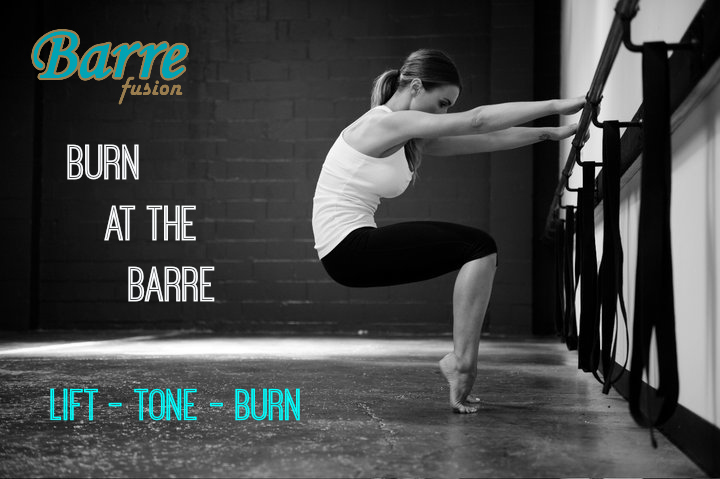 Barre-Fusion blends basic ballet and dance principles with the core strengthening techniques of yoga and pilates to stretch, tone, and lengthen muscles. Most of the class is performed on the barre or “bar”, hence the name, and accompanied by light weights and props for a total body workout. It’s a great way to build core strength, sculpt the lower and upper body, while adding variety to yoga or any fitness program. Great for all ages and fitness levels!